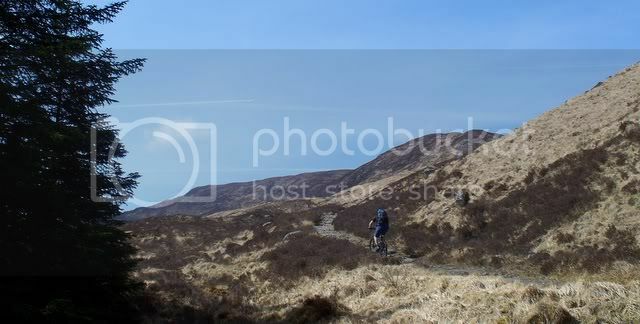 An Outdoor Life..........: MTB WHW Too Hot in April ?? MTB WHW Too Hot in April ?? 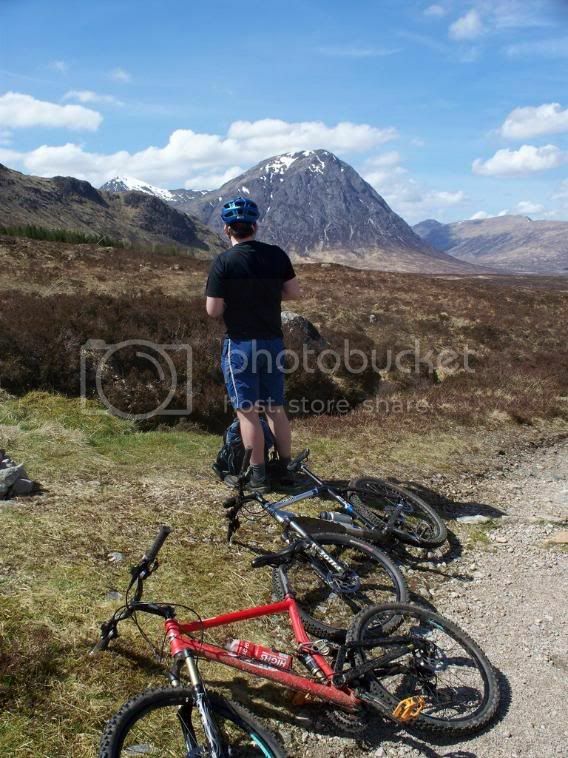 Bridge of Orchy to Glencoe and return. Climb up from B of O, sweet singletrack natural climbing. Can you spot the rider ? Water stop on the Old General Wade Military rode, built to pacify (sic- more like opress) the Highlanders.